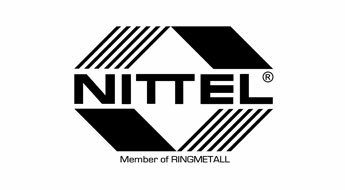 Ringmetall is a leading global specialist in the packaging industry. In the Industrial Packaging and Industrial Handling Divisions Ringmetall develops, produces and markets product solutions for applications in the chemical, petrochemical, petrochemical and pharmaceutical industries, the food industry and the logistics branch. The development and production of the individual system solutions takes place on twelve production sites in seven countries and on three continents. 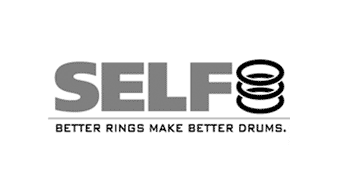 Through its subsidiaries, Ringmetall is now the world market leader for drum clamping rings with a market share of approximately 70 percent. 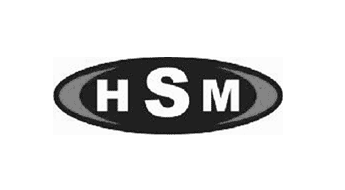 Among the more than 400 employees there are predominantly engineers, machinists, as well as product and sales specialists with long-standing branch expertise. They generate sales of more than EUR 100 million per annum for the Ringmetall Group. Ringmetall AG and its subsidiaries, which are assigned to the individual divisions, form a holding structure which is geared to profitable growth. The Munich-based holding company itself combines central corporate functions, which are instrumental in the Group’s financing and strategic orientation. Ringmetall Group comprises a total of 21 companies. Thereby, the individual brands of the subsidiaries operate largely independently of each other on the market. 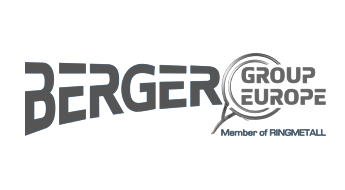 The independent group brands of the Ringmetall Group include Berger Group Europe, Self Industries, Nittel and HSM Hans Sauermann.